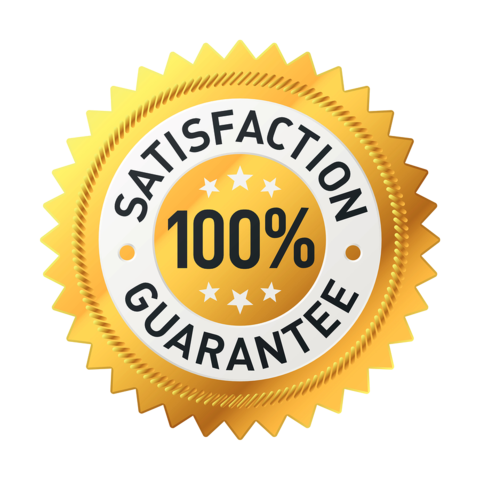 HerbalBioTech Vitamin C is by far the most effective Vitamin C supplement on the market today! Vitamin C is a water soluble vitamin and your body finds it very hard to absorb it in supplement form, when you eat an organic orange, this is highly "Bioavailable" meaning your body can easily absorb the nutrients, the problem is to have a large medicinal benefit you would need to eat over 10 oranges per day. 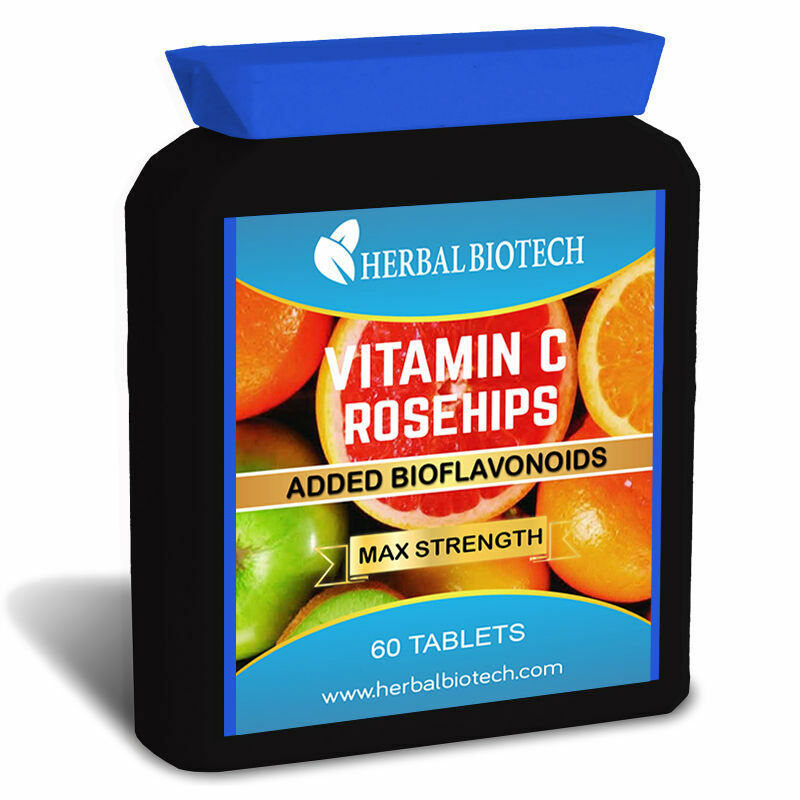 HerbalBioTech's Vitamin C has additional Rosehip Powder, and Citrus Bioflavonoids, so when you take your 1000mg of Vitamin C it becomes Bioavailable and your body can now actually absorb it therefore you get the maximum health benefits Vitamin C can provide. Suggested Use: Take 1 tablet daily with water.